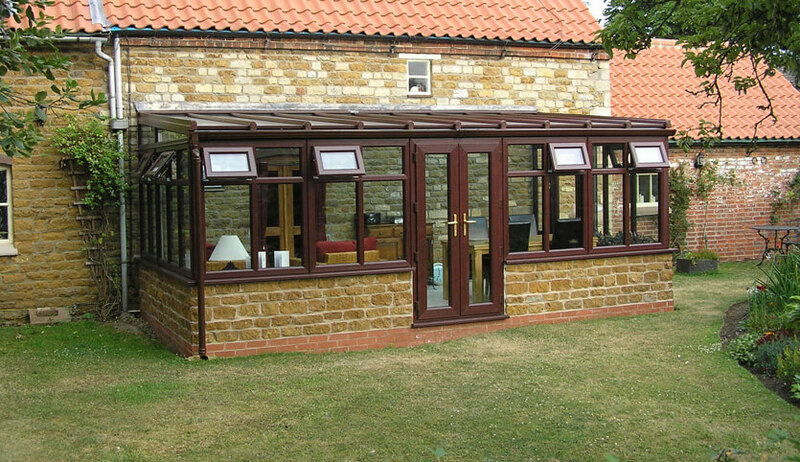 The Lean To conservatory is the simplest design which allows it be easily added to your home to give you the space your family needs. They suit all types of homes and the easiest to install saving you money, time and hassle. With its clean sleek look its perfect for modern homes but can be customised to fit your style. It’s the ideal way to invest in a conservatory if space is limited or you just want a small simple extension to your home. 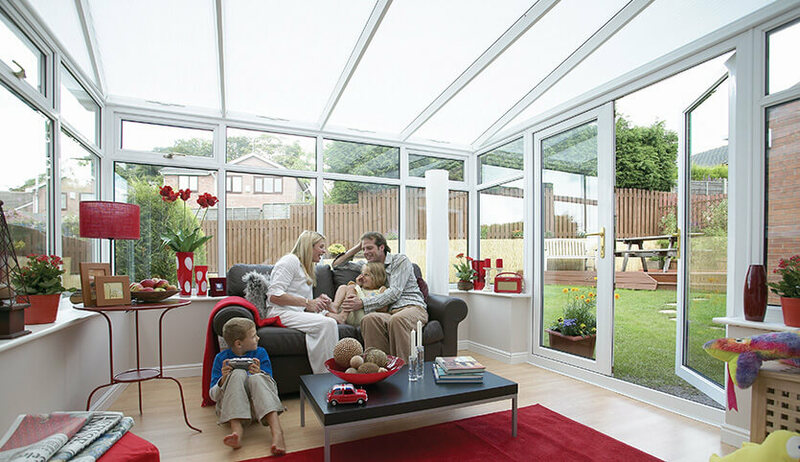 Lean To conservatories were inspired by greenhouses which were south facing to get the maximum sun exposure. With a sloped roof that leans onto your main property, the longest wall is attached to your home giving a convenient extension of your space. Having a room to enjoy the sun and your surrounding views will make you fall in love with your home again. They provide the ideal place to relax and enjoy peace and quiet, natural light and a good book. Or if you’re more of a social butterfly, it can be your entertaining area for dinner parties. For a room that uses so many windows, efficiency is hugely important. Our windows have double glazing to keep the area warm in winter and cool in summer. We use market leading self-cleaning glass which can be blue, neutral or clear. This glass is highly insulating as well as letting plenty of light in and containing the unique benefits of self-cleaning. 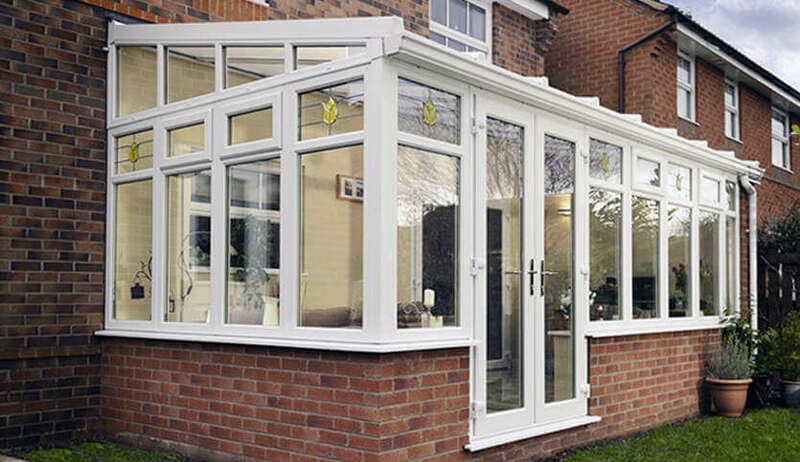 At SEH BAC, we aim to create a conservatory bespoke to your tastes and needs. You can control every part of the design and liaise with us to create something perfect for your home. 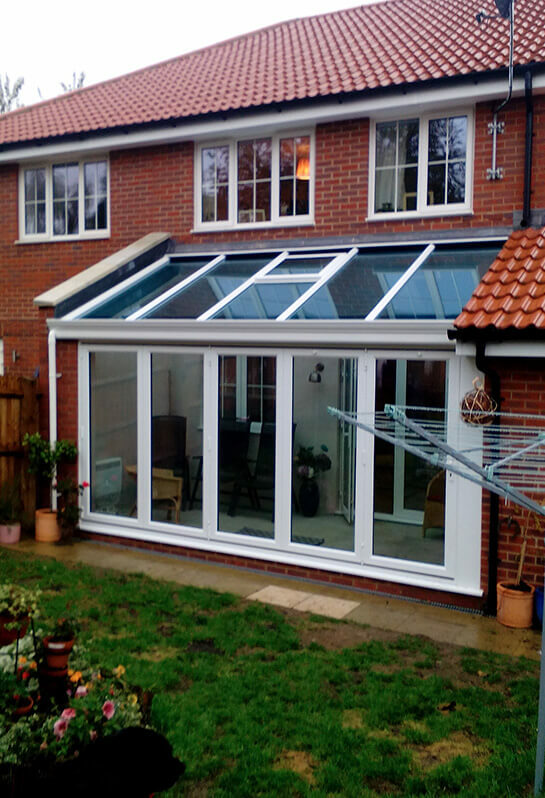 If you simply want to increase your space in a simple and affordable way, a Lean To conservatory could be the perfect solution for your home. Our modern and stylish Lean to Conservatories are available in uPVC or aluminium to allow you to choose the best material to suit your home.